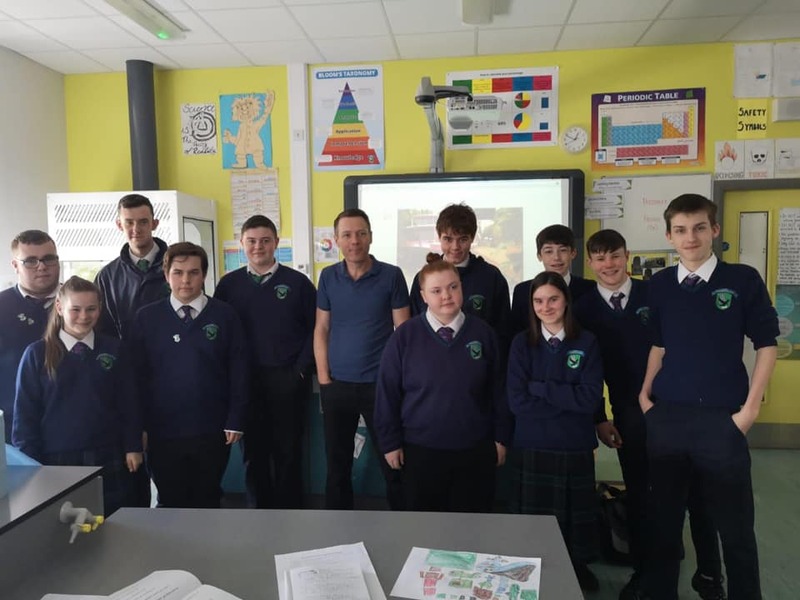 Tuesday 19th March I had the honour to meet and chat with the LCA horticulture class at Lusk community College Dublin. 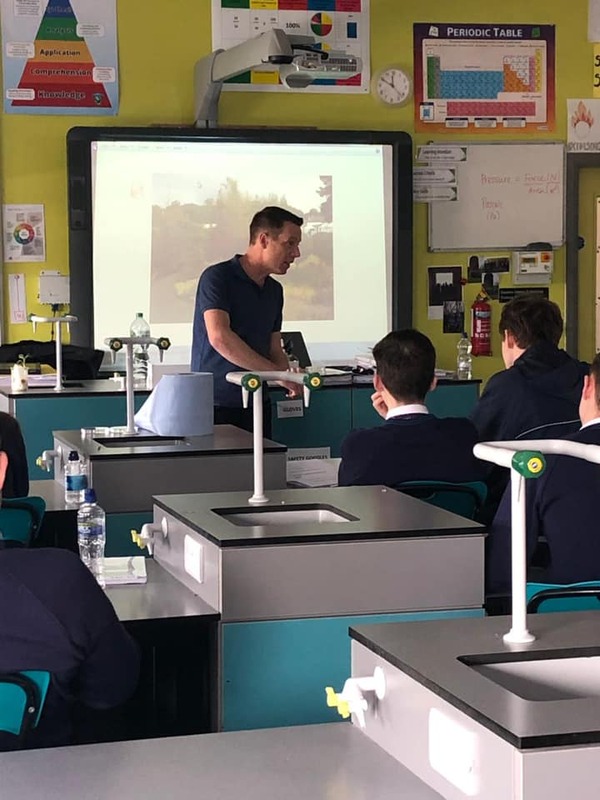 I was invited there to talk about garden design as a career, how to do so and my journey through the horticulture industry from a life as a 6 year old growing plants under his bed, through horticulture college and to the design of a garden in a 13th Century Castle in France representing Ireland. To see the brightest of the next generation of garden designers smile as they left a double class post listening to me speak, sits quite firmly up there with the very best of days.